Are there reasons not to plant a church? 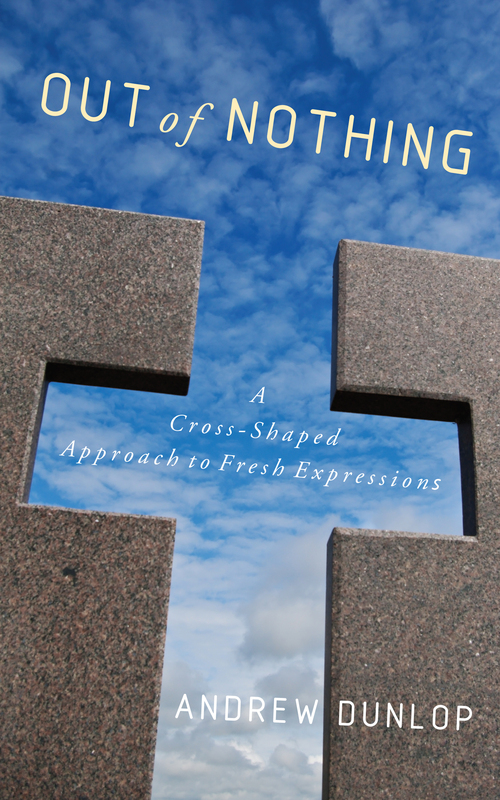 How does the shape of theology affect the shape of church? Mission or accompaniment – do we have to choose? The Church as a Watering Hole? Or Desert Place?